The cost of having to replace or restore your roof can leave a bitter taste in your mouth, especially if the damage to your roof could have been prevented. Your roof is hands down one of the most expensive parts of your home and keeping it well maintained can save you a lot of money. Having knowledge of simple roof maintenance tips and prevention efforts can help to extend your roof’s life and thwart any expensive repairs. There are quite a few steps that you as a homeowner can take before you should need to worry about replacing your room entirely. One of the first and most obvious paths of actions is to have your roof inspected regularly. This doesn’t mean you need to call out a roofer to take a look at it ten times in a year. However, inspecting it yourself at least twice a year can keep you informed on its status. You should also take a look at it after any heavy storms that may have caused damages. Don’t climb up there by yourself if you don’t feel safe, instead, you can up a pair of binoculars to assess the roof. Walking on your roof can cause needless damage so if you insist on getting up there, ensure that you’re wearing good shoes and are using a ladder that is being braced. Another way to avoid major roof issues is to replace any missing or broken elements of your roof. This can help to prevent a myriad of problems including mold, mildew, rotting, leaks and much much more. 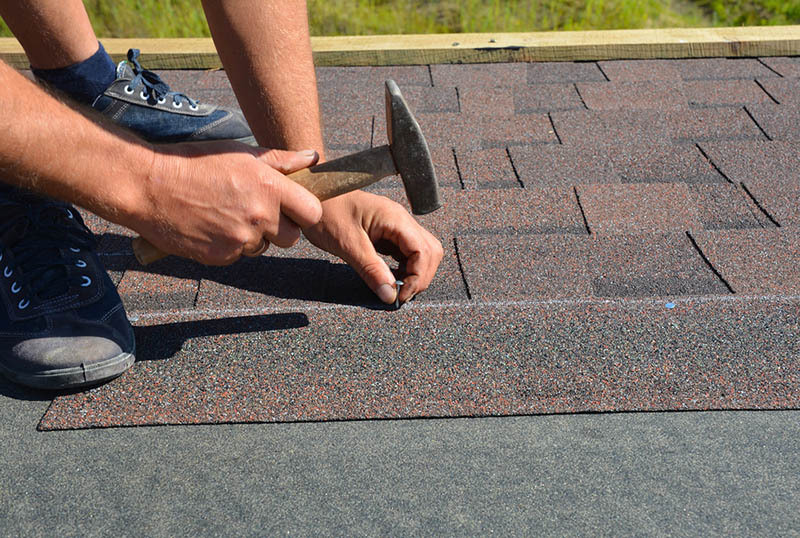 If you spot any missing shingling, problems with the flashing or other elements you will want to call a roofing service like ours to get a professional opinion. Another thing you may be tempted to do is clean your roof. So, before you reach for your power washer, read on. If you are noticing mold or dirt buildup on your room, you do not want to take a power washer to it. The force of a power washer can push water under your shingles and create future problems. Instead, there are roof cleaning products on the market that would have a better effect, and be much safer for your roof’s longevity. In the same realm as cleaning your roof, you will also want to work at ensuring that is it free of debris. Having leaves and sticks jamming up your gutters can damage your roof by clogging and pooling water. Backed up gutters can be the culprit for shingles damage and other expensive issues. Clean, or have your gutters cleaned, regularly to be sure that they are not jammed and unknowingly causing issues. Another thing to worry about it the tree lines near or about your home. If you have a tree that has an overhanging branch above your home you should consider trimming it. There have been plenty of instances of trees destroying the roofs of homes in strong winds and storms. Don’t allow yourself to become a victim of this. 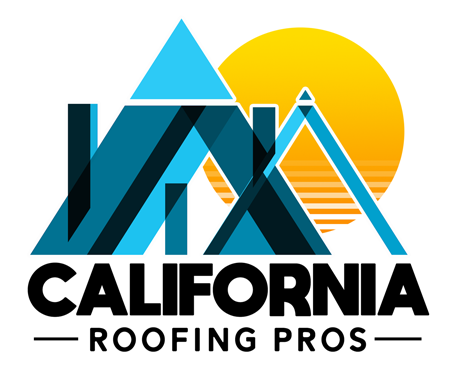 If you are spotting a problem with your roof you can always call the California Roofing Pros at (323) 870-9149. 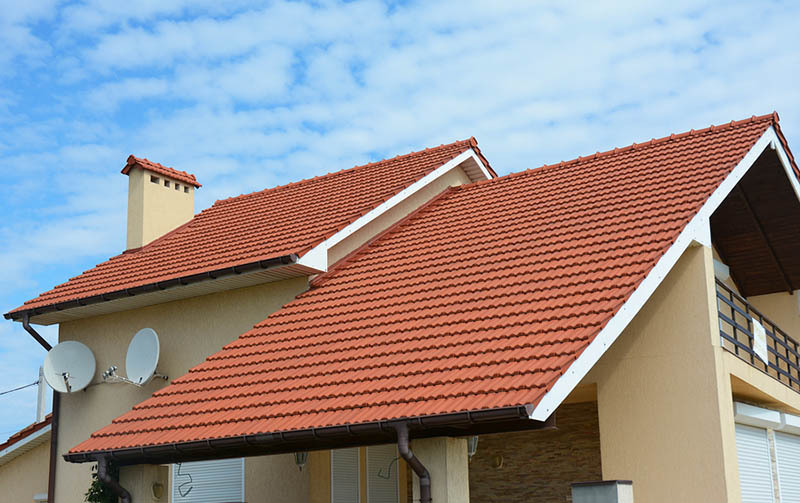 We have over 40 years of experience in the roofing industry.